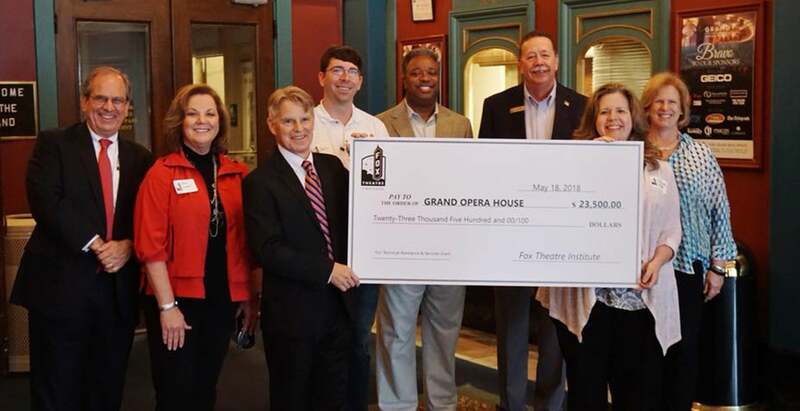 Fox Theatre, Inc. announces a bold expansion of its Fox Theatre Institute’s Grants Program and Historic Preservation Services beginning in 2017. The expansion is part of the overall organization’s strategic plan to increase impact and outreach across Georgia and beyond. The 2019/2020 FTI Grant cycle begins with two workshops throughout Georgia. 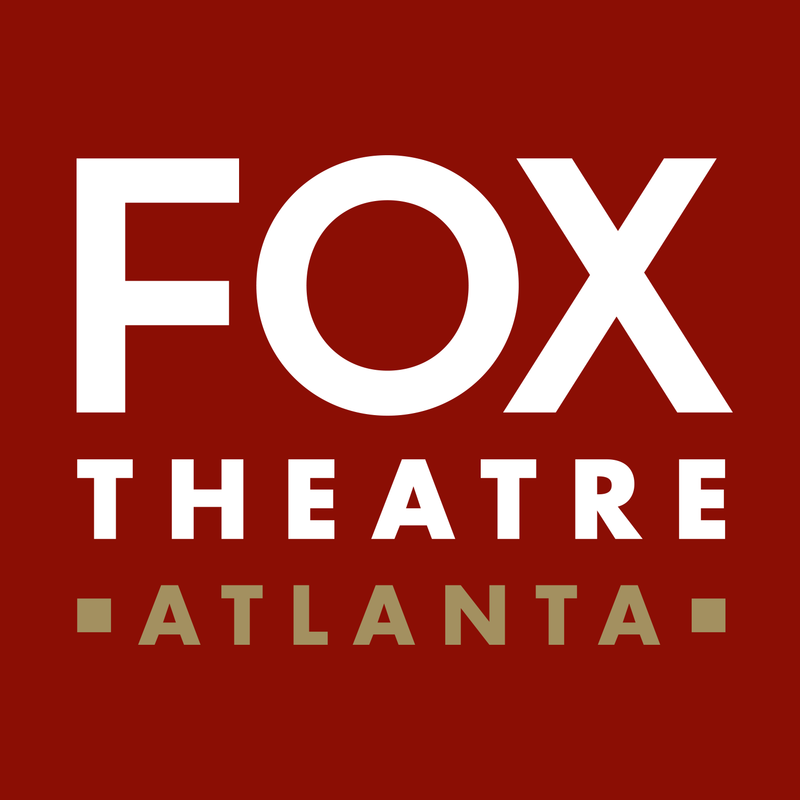 Our first workshop will be in Athens on June 5, 2019, and the remaining one here at the Fox Theatre in Atlanta on June 27, 2019. All application materials for the new grant cycle will be available June 1, 2019, on our website and the deadline for all grant applications this year will be a postmarked date deadline of August 15, 2019. Application materials will not be accepted electronically or after the postmarked date deadline. *We have a limited number of hotel rooms blocked at the Hotel Indigo. You may use the Block Group Name “Fox Theatre Institute” or book online through the link below until May 5th. 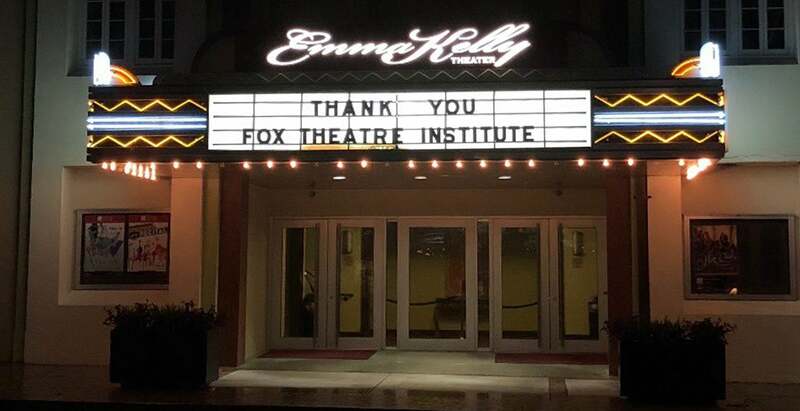 To lead and manage this unique outreach, the organization established the Fox Theatre Institute in 2008 – primarily in response to a statewide need for assistance with the restoration and operations of Georgia’s historic theatres. In its early years, the Institute has provided a range of assistance through grants, restoration, and operations expertise, training and professional development. The outcomes are that communities are enabled to leverage scarce resources and stimulate local economies. The Institute also manages Georgia Presenters, an innovative statewide talent booking consortium that provides presenters, theatres, and communities the opportunity to work together to increase cultural opportunities in their respective communities and statewide at an affordable cost. More recently, the Institute has overseen Fox in a Box, an interpretive curriculum-based resource for schools K-5. Support for structures with urgent or emergency needs, for conditions or occurrences that threaten architectural integrity, stability or a potential community opportunity. Support for historic structures studies, research, or planning. Support for technical services related to preservation, operations, sustainability, community development, advocacy, etc. Implementation support for full or phased restoration projects that will leverage matching gifts and grants. Applicants must be capable of matching the grant amount dollar-for-dollar or more if there is potential to do so. Grant funds may be disbursed upon proof that matching funds have been secured or pledged formally. 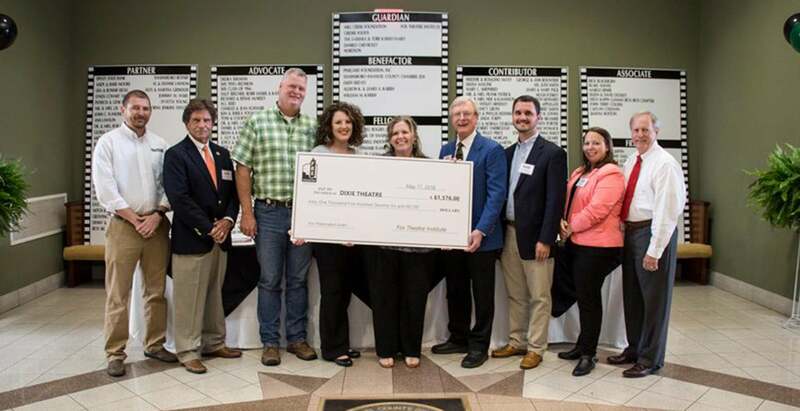 The Fox Theatre Institute Preservation grant program’s goal is to award funding for historic theatres in the state of Georgia. Grants will be awarded to projects designed to provide significant economic and cultural impact to the communities they serve. Grant award winners may also receive operations expertise and guidance through seminars, and strategic planning fostering professional development. Out-of-state applications will be considered on a case-by-case basis and must demonstrate a substantial economic impact on the development of the community. Urgent or Emergency support is available to historic theaters and related structures in emergency situations when immediate and unanticipated work is needed. 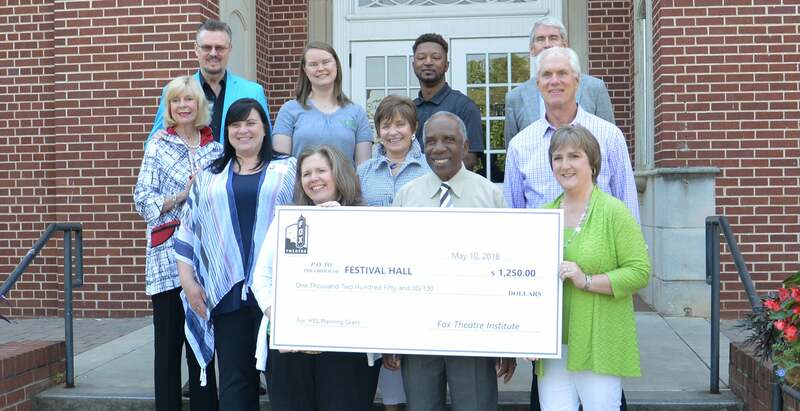 Grants for Historic Structures Studies or Planning are awarded on an annual basis to support the completion of a Historic Structures Study or Planning. These grant funds enable awardees direct access to experts in the field and to other resources in order to meet a range of specific technical needs. These grants are designed to complete projects and develop community-wide participation at the local level. The Fox Theatre Institute proudly announces 13 grant recipients of the 2017-18 grants. 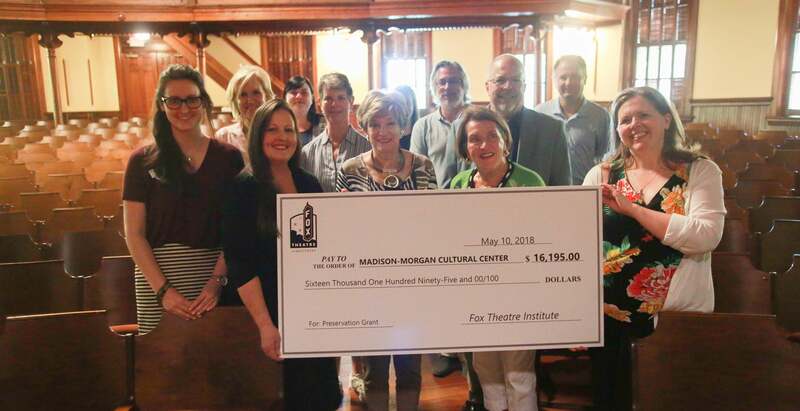 FTI works to help these struggling theaters and communities, to build a framework of support that will sustain these beloved structures for generations to come.